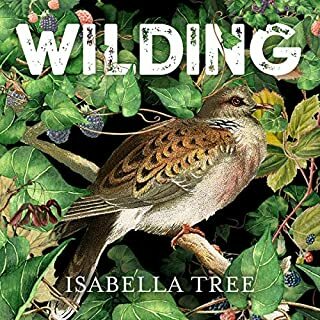 Forced to accept that intensive farming on the heavy clay of their land at Knepp was economically unsustainable, Isabella Tree and her husband, Charlie Burrell, made a spectacular leap of faith: they decided to step back and let nature take over. Thanks to the introduction of free-roaming cattle, ponies, pigs and deer - proxies of the large animals that once roamed Britain - the 3,500 acre project has seen extraordinary increases in wildlife numbers and diversity in little over a decade. The pond. Nothing in the countryside is more humble or more valuable. It’s the moorhen’s reedy home, the frog’s ancient breeding place, the kill zone of the beautiful dragonfly. More than a hundred rare and threatened fauna and flora depend on it. 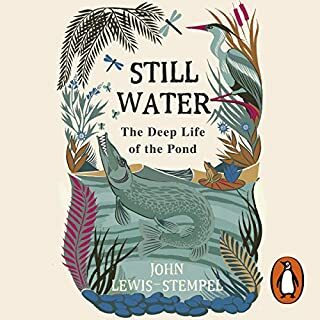 Written in gorgeous prose, Still Water tells the seasonal story of the wild animals and plants that live in and around the pond, from the mayfly larvae in the mud to the patrolling bats in the night sky above. We have lived with seabirds for at least 300,000 years. From the beginning our view of them has been double, as creatures that are both deeply distant and yet strangely connected to us, both oceanic in what they represent and a mirror of what we are. They stand in for our relationship with nature as a whole. We use them and love them, nurture them and destroy them, revere them and make toys and hats and dinner out of them. It is a pattern that has evolved over history, and our relationship with seabirds has moved through these phases like steps in a game of hopscotch. Like a huge wave crashing on me head! Traditional ploughland is disappearing. Seven cornfield flowers have become extinct in the last 20 years. Once abundant, the corn bunting and the lapwing are on the Red List. The corncrake is all but extinct in England. And the hare is running for its life. 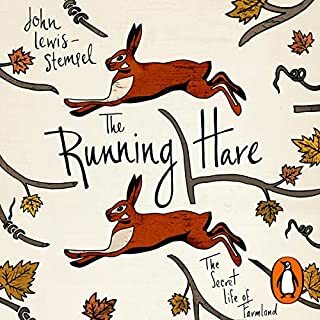 Written in exquisite prose, The Running Hare tells the story of the wild animals and plants that live in and under our ploughland, from the labouring microbes to the patrolling kestrel above the corn, from the linnet pecking at seeds to the seven-spot ladybird. 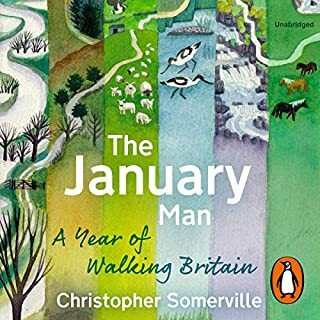 In January 2006, a month or two after my father died, I thought I saw him again - a momentary impression of an old man, a little stooped, setting off for a walk in his characteristic fawn corduroys and shabby quilted jacket. After teenage rifts it was walking that brought us closer as father and son, and this ghost of Dad has been walking at my elbow since his death, as I have ruminated on his great love of walking, his prodigious need to do it - and how and why I walk myself. Environmental thought and politics have become parts of mainstream cultural life in Britain. The wish to protect wildlife is now a central goal for our society, but where did these ‘green’ ideas come from? 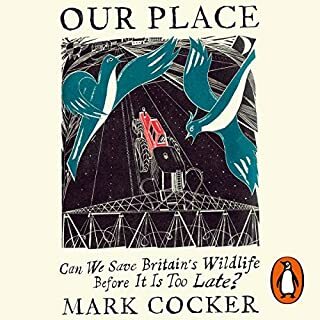 And who created the cherished institutions, such as the National Trust or the Royal Society for the Protection of Birds, that are now so embedded in public life, with millions of members? A wake up call - if we chose to wake up. 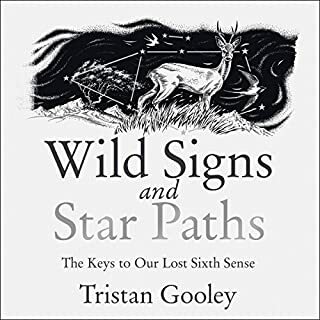 Tristan Gooley shows how it is possible to achieve a level of outdoors awareness that will enable you to sense direction from stars and plants, forecast weather from woodland sounds and predict the next action of an animal from its body language - instantly. Although once common, this now rare awareness would be labelled by many as a 'sixth sense'. We have become so distanced from this way of experiencing our environment that it may initially seem hard to believe that it is possible, but Tristan Gooley uses a collection of 'keys' to show how everyone can develop this ability and enjoy the outdoors in an exciting way - one that is both new and ancient. 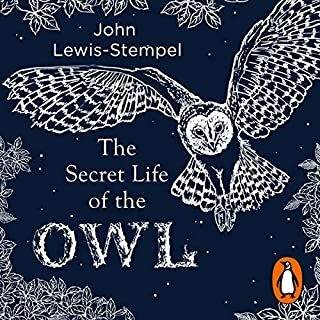 Random House presents the audiobook edition of The Secret Life of the Owl by John Lewis-Stempel, read by Roy McMillan. 'Dusk is filling the valley. It is the time of the gloaming, the owl-light. Out in the wood, the resident tawny has started calling, hoo-hoo-hoo-h-o-o-o.' There is something about owls. They feature in every major culture from the Stone Age onwards. They are creatures of the night, and thus of magic. They are the birds of ill-tidings, the avian messengers from the Other Side. 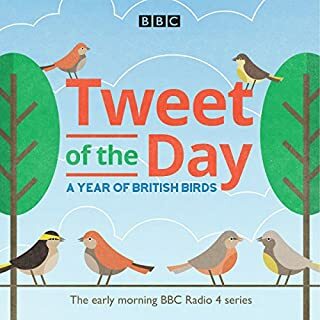 First heard every weekday morning at 5.58am on BBC Radio 4, Tweet of the Day captured the imagination of early risers and bird lovers, proving so popular that it was named Radio Programme of the Year 2014. Each episode begins with a bird call or song, followed by fascinating ornithological detail about its owner. This collection contains every edition from the first series, British Birds. 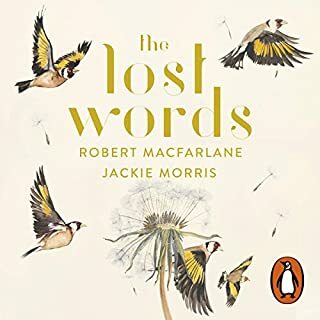 The songs of over 160 birds can be heard over the course of a year, from the cuckoo's call in spring to the summer seaside sound of the herring gull, the autumn song of the robin and the song thrush's voice of hope in the depths of winter. 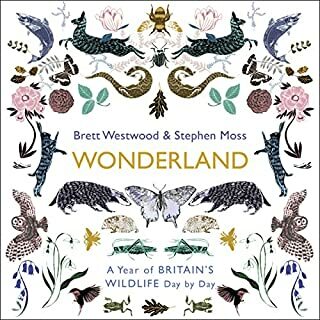 A life-affirming nature diary - with something amazing to see and experience on every day of the year - from award-winning authors and Springwatch experts Brett Westwood and Stephen Moss. From blackbirds, beavers and beetles to tawny owls, natterjack toads and lemon slugs. 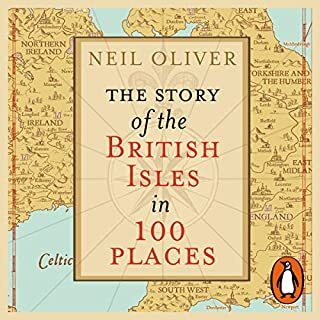 Every day of the year, winter or summer, in every corner of the British Isles, there's plenty to see if you know where - and how - to look. Are there any genuinely wild places left in Britain and Ireland? Or have we tarmacked, farmed and built ourselves out of wildness? In his vital, bewitching, inspiring classic, Robert Macfarlane sets out in search of the wildness that remains. 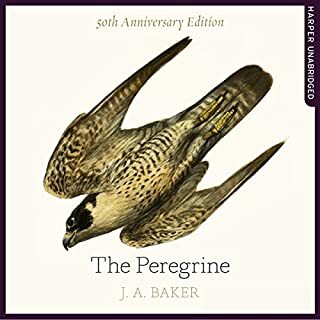 Despite the association of peregrines with the wild outer reaches of the British Isles, The Peregrine is set on the flat marshes of the Essex coast, where J. 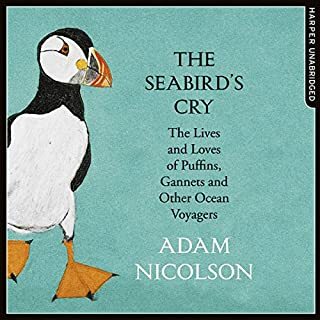 A. Baker spent a long winter looking at and writing about the visitors from the uplands - peregrines that spend the winter hunting the huge flocks of pigeons and waders that share the desolate landscape with them. 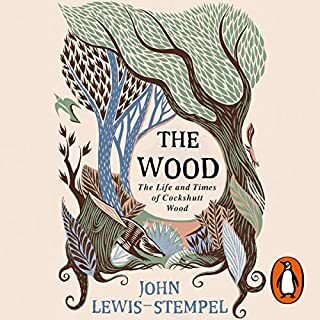 Such luminaries as Ted Hughes and Andrew Motion have cited this as one of the most important books in 20th century nature writing. Wrong narrator, but right book. Curlews are Britain’s largest wading bird, known for their evocative calls which embody wild places; they provoke a range of emotions that many have expressed in poetry, art and music. A bird stands alone on the edge of a mudflat. Its silhouette is unmistakable. A plump body sits atop stilty legs. The long neck arcs into a small head, which tapers further into a long, curved bill. The smooth, convex outlines of this curlew are alluring. They touch some ancestral liking we all have for shapes that are round and smooth. Over the last 20 years, numbers in the UK have halved; the Eurasian curlew is one of our most endangered birds. With a quarter of the world population breeding in the UK and Ireland, this is nothing short of a disaster. The curlew is showing all the signs of being the next great auk. 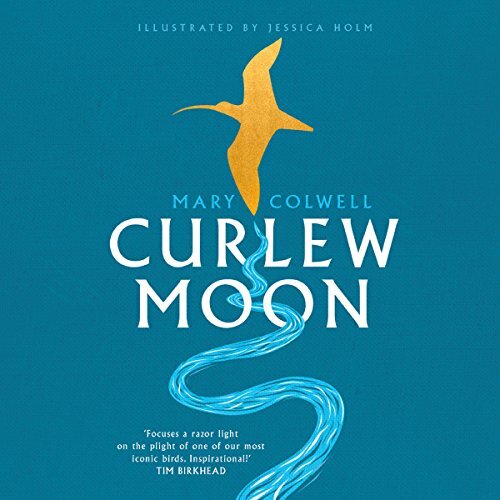 In Curlew Moon, Mary Colwell takes us on a 500 mile journey on foot from the west coast of Ireland to the east coast of England, to discover what is happening to this beautiful and much-loved bird. 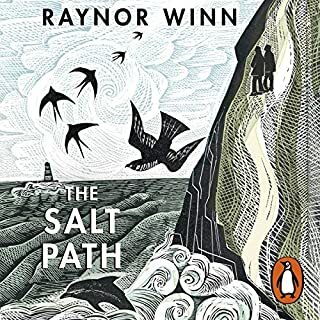 She sets off in early spring, when the birds are arriving on their breeding grounds, watches them nesting in the hills of Wales and walks through England when the young are hatching. She finishes her walk on the coast of Lincolnshire when the fledglings are trying out their wings. This is also the place many curlews will return to for the winter months. 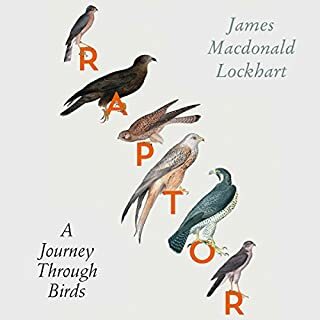 This evocative book chronicles Colwell’s impressive journey, weaving a gentle tale of discovery interspersed with the natural history of this iconic bird that has fascinated us for millennia - and so desperately needs our help. To many country people, the Curlew call heralds spring. Mary Colwell brings us a wake up call. Curlews may soon be gone in Ireland and then the lowlands of England and Wales, and then perhaps the Northern uplands? We follow her 500 mile walk meeting a wide variety of people affected. She tells us all about the groups looking to reverse the decline, and tackles all the sensitive potential conflicts with objectivity and understanding. This is a wonderfully informative story from someone passionate about her subject. Everyone should read or listen to this book . It is the story of where we are heading, unless we follow the author's advice. 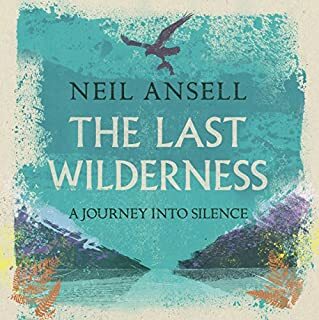 Totally readable, it is not just about Curlew decline, but about all life including ultimately our own. Thankfully it has led to action, which we must hope will be successful. Beautifully read too. I’m sure this book will be a fascinating read but while bird lovers might call ringing researh i call it spying. Mankind is a hypocritte and no more is that evident than in reading nature books that talk about satellite tracking and ringing birds so we can satisfy our curiosity or nosiness or need to pry in to the business of those that can’t say no to our probings while at the same time we get our own proverbial knickers in a twist if our own privacy is threatened by satellite technology so who do we think we are? I recognize the need to learn about why birds die but really? Isn’t the answer ovvious? We’re here that’s why ultimately. That apart I read this kind of book to learn and to understand facts gleaned by observations made on the spot as we might observe our children not through tampering,, catching,, weighing and measuring and otherwise interfering in the daily life of that which can’t saay no. 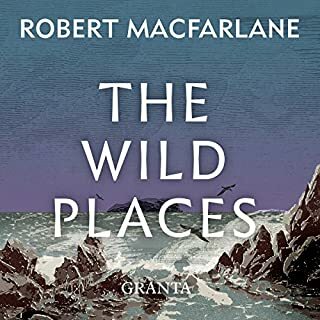 I wouldn’t bother reading books like this otherwise than to bask in the living landscape in descriptions which I can only get second hand because I can’t actuallly see them.